How to change PTR / RDNS from whmcs? 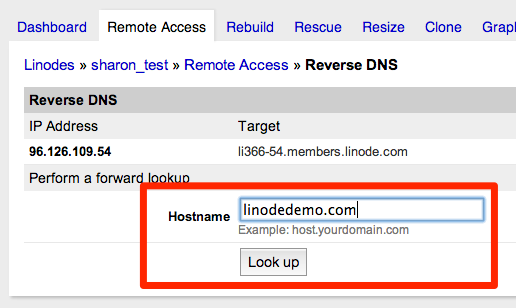 How to change RDNS from whmcs? first you login your client panel. then click from Services – My services .select you server which RDNS you want to change. click there. here right side you can see Action manu.. from there click View Device. here click Subnets tab you can see your IP address . click that ip address . again you click Reverse DNS Records . from here you can change your RDNS. after change click save record. thanks. for more details check video. Next Post:How to connect to Windows VPS via RDP ? How to connect to Windows VPS via RDP ?